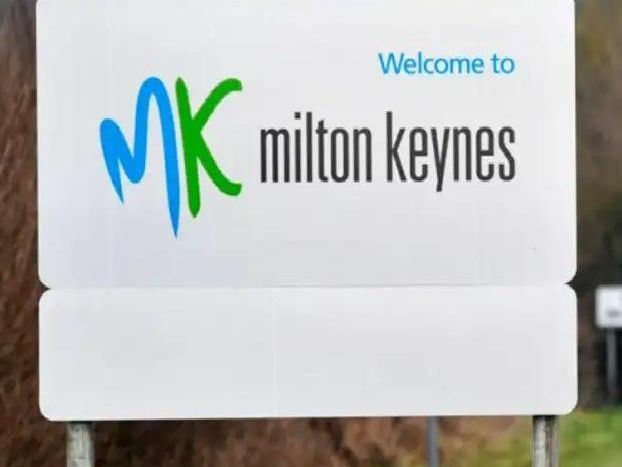 Milton Keynes has seen huge change over the last 10 years. Milton Keynes is something of a pioneer for the UK in terms of innovations and new business. From driverless cars to takeaways delivered by drone and groceries by robot MK is always one step ahead. But we have also lost some much-loved familiar haunts over the last decade as our gallery showcases. Everyone loved Woolworths didn't they. Old favourite Woolies is long gone, though, taking lots of childhood memories with it. Nowadays it is home to TK Maxx in the intu shopping centre. It was truly massive wasn't it. There was a time when HMV was one of the most popular shops in MK. But streaming hurt the business and 'the big HMV' as it was known made way for River Island. Toys R Us is one of the most recent casualties on Britain's high streets and MK was no different. The building is currently empty.